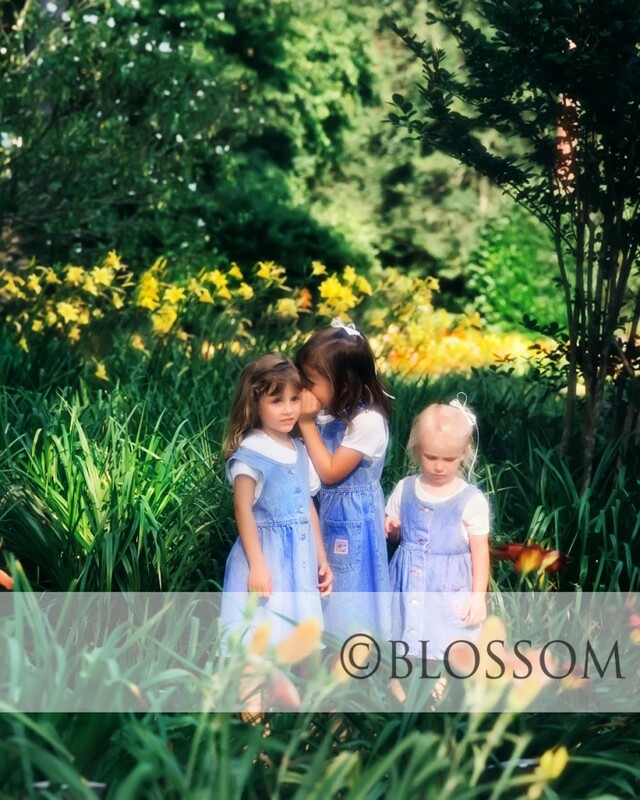 I photographed these little girls in 1996 and had not seen them in a while. In my mind they were still little girls – it didn’t seem like that long ago. Well time does fly and it’s going by faster the older I get. 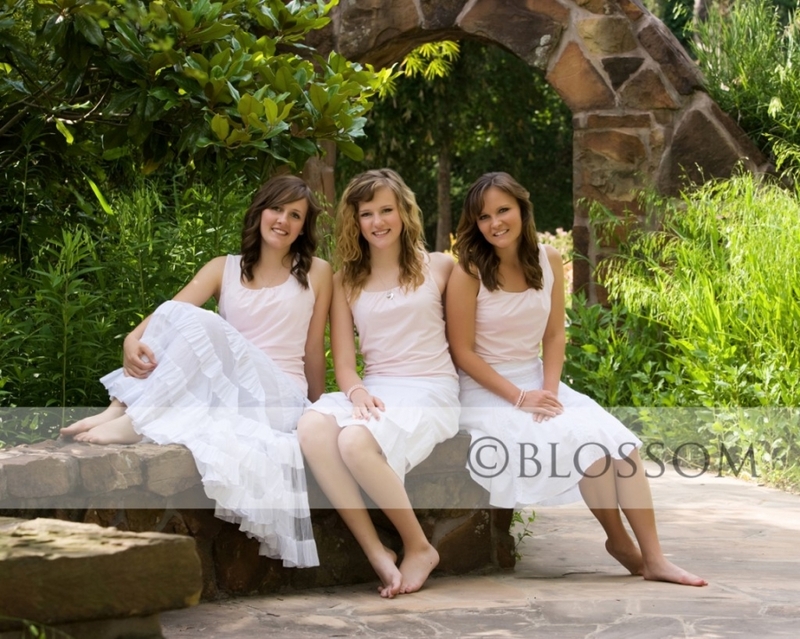 They have really grown up and they are gorgeous inside and out. I remember the session in 96 when they were little.. they brought their Bitty Babies. So sweet. My girls are really into those dolls or anything American Girl. So, I guess just as quickly my girls will grow up. What a great family to work with!